Yes - my jaw is dropping! I did try to keep a clean house but I was not a fanatic. 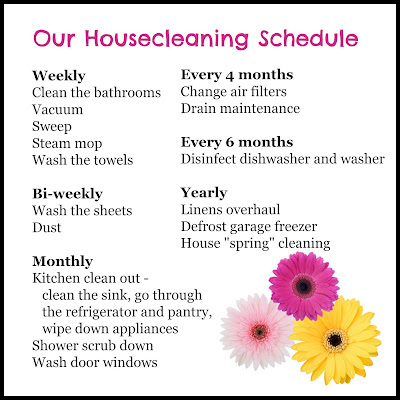 I am sure you remember times when I was cleaning like crazy (especially the front bedroom where everything ended up that I did not know where to store) when company was coming to spend the night. Keep it nice and it makes your life easier! Be that as it may, few out of every odd stain requires the consideration of an expert more clean. 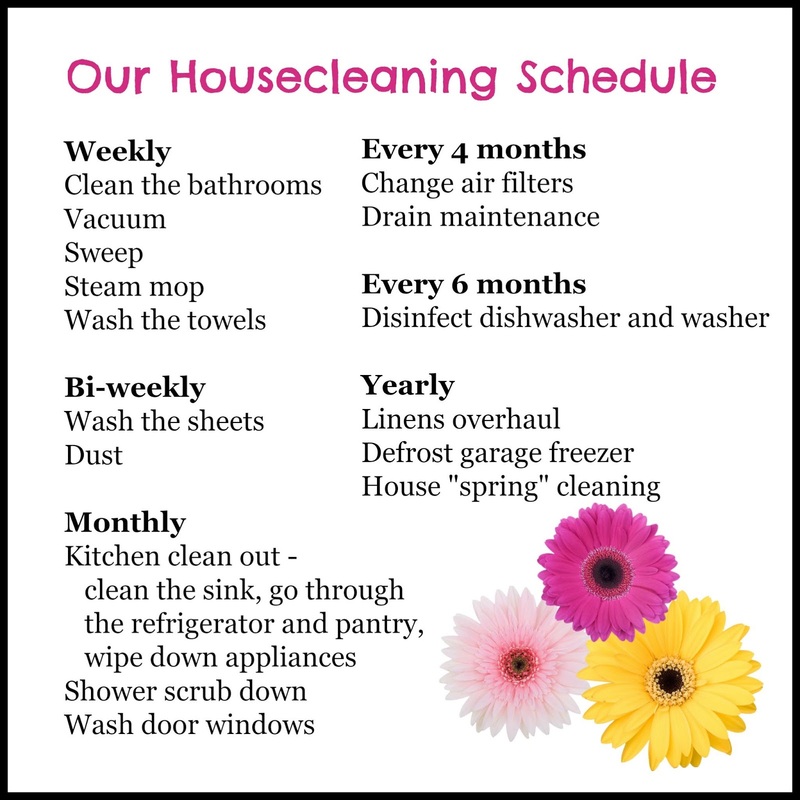 All things considered, you don't have to consider the cleaners each time you require some cleaning done as it could cut into your spending.